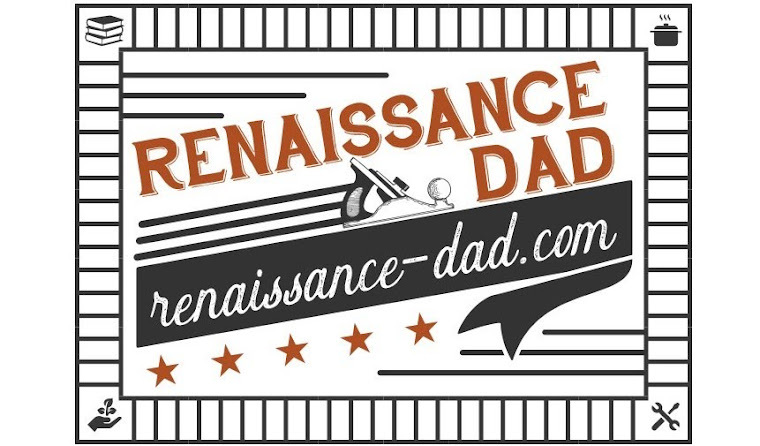 Happy New Year from Renaissance Dad! As I plan for the new year, I want to know what types of blog posts you would like to see this year. More recipes? More house projects? Do you have any projects that you're planning for the year? You can comment below, comment on the Renaissance Dad Facebook page (https://www.facebook.com/Renaissance-Dad-528669940607245/), or send me a message on Facebook and let me know what this year entails for you. May 2016 be a year full of tools, dirt, and fun!